Hauser & Wirth is currently presenting a group show featuring over 60 years of artistic practice. ‘Maisons Fragiles’ explores fragility, vulnerability and protection through the art of Louise Bourgeois, Alexander Calder, Isa Gengken, Robert Gober, Eva Hesse, Roni Horn, Gordon Matta-Clark, Faust Melotti and Richard Serra. Although coming from diverse universes and places, all of these artists have in common their attraction towards materiality and architecture. 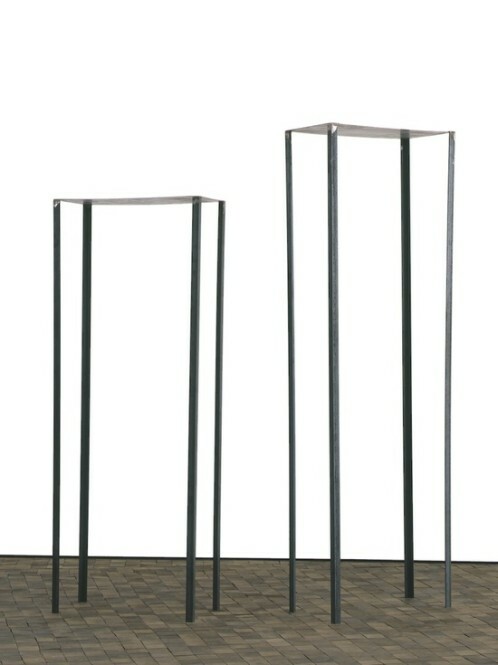 Louise Bourgeois and Roni Horn explore fragility as a mental state. Combining personal experience and fluctuation of identity, Bourgeois depicts her own view on femininity. As with ‘Maison Fragiles’ (1978) that gave the name to the show and is an exploration of the artist’s psyche. Isa Genzken interprets spatial environment with her monumental ‘Untitled’ objects that signify the artist’s preoccupation with sculpture, urbanity and modernity. Alexander Calder’s corpus enlightens the minimalism format of fragility and physicality. In equilibrium, his floating sculptures perfectly balance in the air in a tangible harmony. 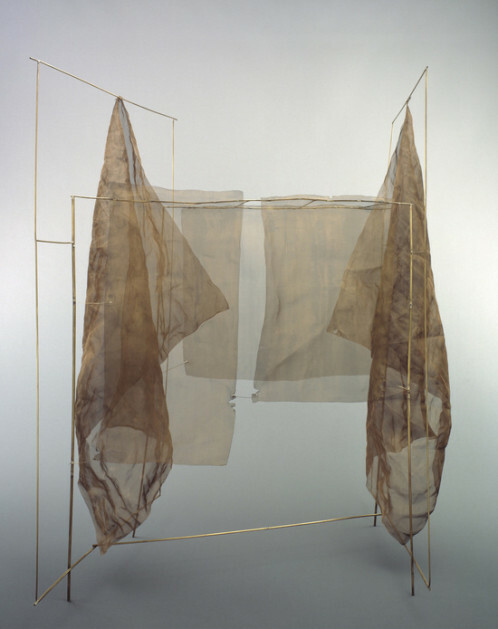 Through several and various medium, each artist gave his/her signification to the core concept of fragility and corporality, each time in a unique representative way.